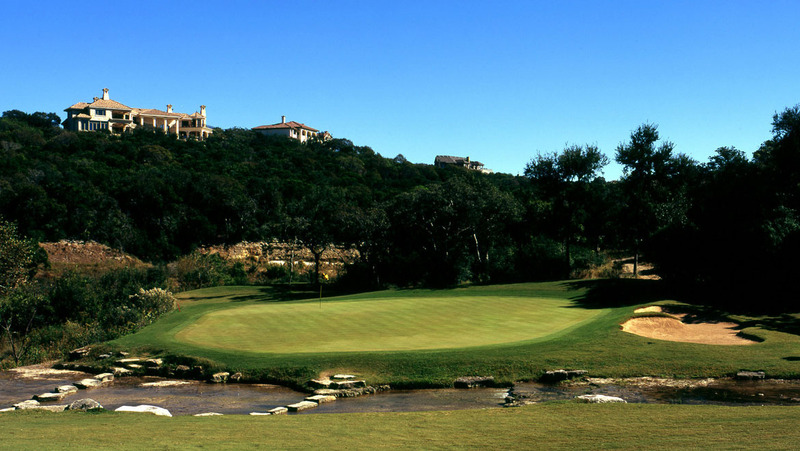 Ranked as the #2 Golf Club in Texas, the 7,153-yard, par-72 layout boasts the signature of Tom Fazio, the legendary golf designer of Barton Creek's 18-hold Fazio Foothill's course. Fazio's second masterpiece is located just two miles from the resort and has its own pro shop and extensive practice areas. This is also the location of the Chuck Cook Golf Academy. 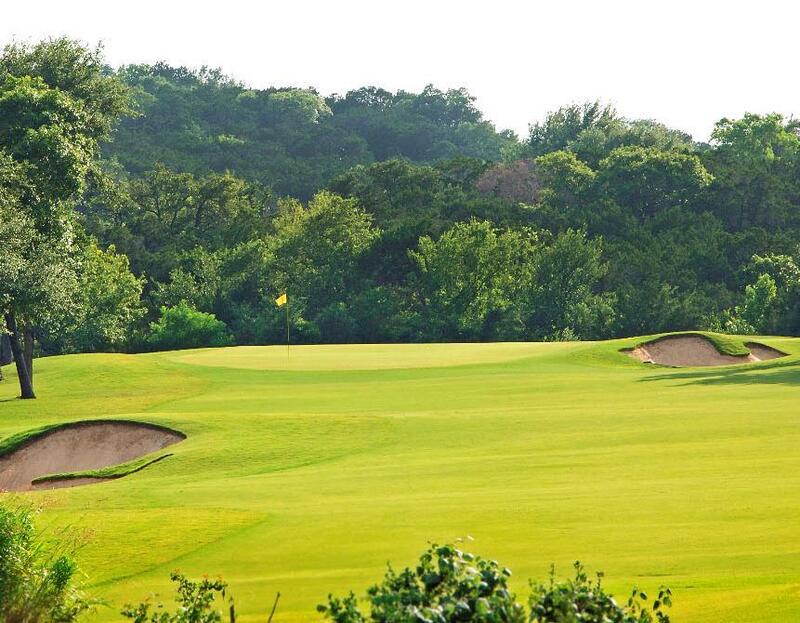 The course offers numerous scenic holes lined with stately Red Oaks and Sycamore trees and features spectacular Hill Country views of Short Springs Branch, a beautiful limestone bed creek which meanders throughout the course. The 561-yard, par-5 finishing hold is tremendous and by all accounts rivals Barton Creek's existing #18 hole on the Foothills course.